The daughter of a deceased metal worker filed suit against the various refineries he worked at alleging his illness and eventual death were caused by benzene exposure while working at the refineries. The deceased father was employed as a sheet metal apprentice from 1946 through 1952 at the refineries. His daughter seeks financial compensation for her father’s leukemia illness and death. According to the suit, the defendants were aware of the chemical emissions, including benzene, and released them into the ambient air despite knowledge they would travel throughout the premises owned or operated by them and that persons such as the deceased father would inhale and absorb them. The suit alleges that the defendants knew or should have known that the chemicals had a risk of causing cancer or other chronic diseases which could result in death. It also says that a significant amount of the emissions were unnecessary and could have been drastically reduced, which would have also reduced the resulting personal injuries, damages, and disease. The suit also alleges that the defendants were negligent in their failure to provide a safe workplace and take necessary safety precautions for the safeguarding of workers from benzene. The surviving daughter filed the suit seeking punitive damages, loss of companionship, and mental anguish in addition to the suffering, medical and funeral expenses, and mental anguish of her father. North Carolina citizens who have been injured by exposure to benzene might have a products liability claim against the manufacturer or seller of the products or supplies containing benzene. North Carolina citizens who have been injured by exposure to benzene in the work environment may also have a workers’ compensation claim. 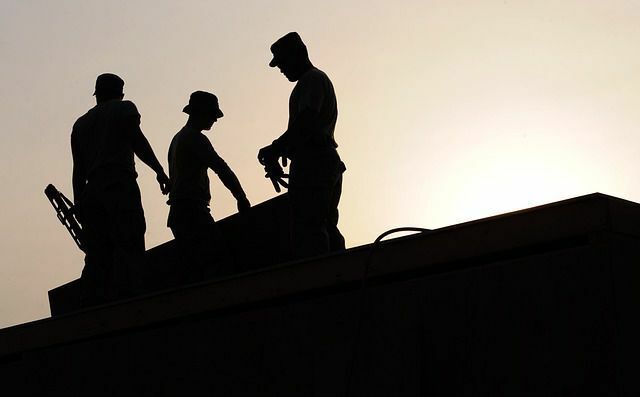 Learn about North Carolina workers' comp death benefits.